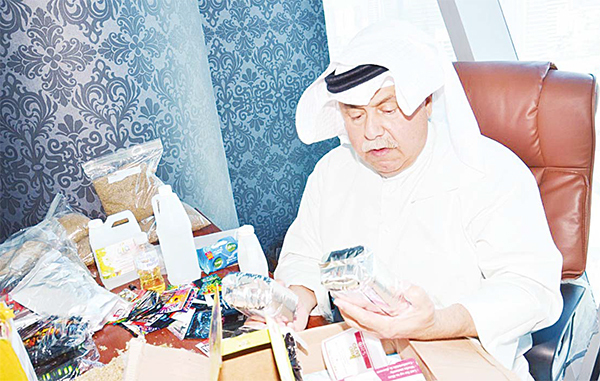 Head of the General Directorate for Drug Control Lieutenant General Suleiman Al-Fahad inspects the seized contraband. 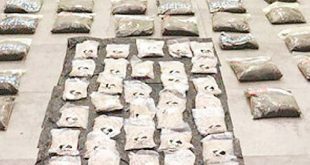 KUWAIT CITY, Oct 15, (Agencies): A citizen described by the Ministry of Interior as a “big drug supplier” was arrested on Saturday when he was preparing a narcotic substance” in collaboration with an Iraqi man to circulate it. 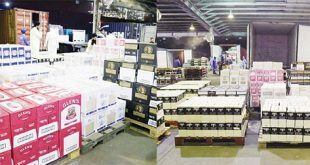 The General Directorate for Drug Control received information that there is a dealer bringing in drugs to circulate it into the country, the ministry’s security media department added in a statement, noting that the supplier was immediately arrested after making sure of this information. 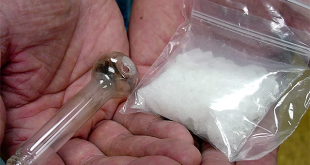 The accused confessed that he has a place containing a laboratory to prepare drugs, the statement said, adding that a large amount of drug was seized. 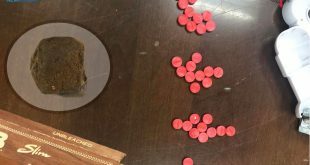 The accused also admitted that he was preparing orders of narcotics to sell them into a European country. He noted that he used cosmetic names on these orders as a camouflage. 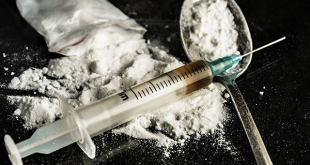 On his part, head of the General Directorate for Drug Control Lieutenant General Suleiman Al-Fahad conveyed greetings of Deputy Prime Minister and Interior Minister Sheikh Mohammad Khaled Al- Hamad Al-Sabah to the directorate’s staff for their prominent and outstanding efforts in arresting the suppliers of narcotics. He expressed his appreciation to the minister for his support for security men to help them launch preemptive strikes against criminals. He stressed readiness of security men in performing their duties and maintaining safety of citizens and residents as well. The aim of such campaigns is to arrest big suppliers of narcotics which affect badly health of people, he emphasized. Citizen nabbed over licenses: According to sources, when the Assistant Undersecretary for Citizenship and Passport Affairs Major General Sheikh Mazen Al- Jarrah received information about the issuance of a number of commercial licenses to a single address of a Kuwaiti citizen who was not involved in the business activity, he informed the Director General of Residency Affairs Department Brigadier Saud Al-Khather who formed a team to carry out investigations. After confirming the information, the suspect was summoned for questioning and he confessed to the crime. He was referred to the concerned authorities for further investigations. ‘Official took commissions’: A high ranking official in Ministry of Public Works has been apprehended for his involvement in receiving commissions from some contractors to secure tenders in their favor, reports Al- Shahed daily. 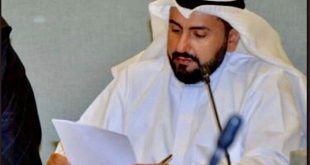 According to informed sources, his file has been referred to Minister of Public Works Ali Al-Omair and legal procedures against him are underway. They affirmed that some officials in the ministry have also been taking commissions from contractors, an act that contradicts the state interests and public funds.